US company Luxfer Magtech will present self-heating product line HeaterMeals – A HOT MEAL ANYTIME, ANYPLACE! The company has become the Number 1 shelf-stable, self-heating emergency meal with over 25 million sold products since its foundation in 1994. 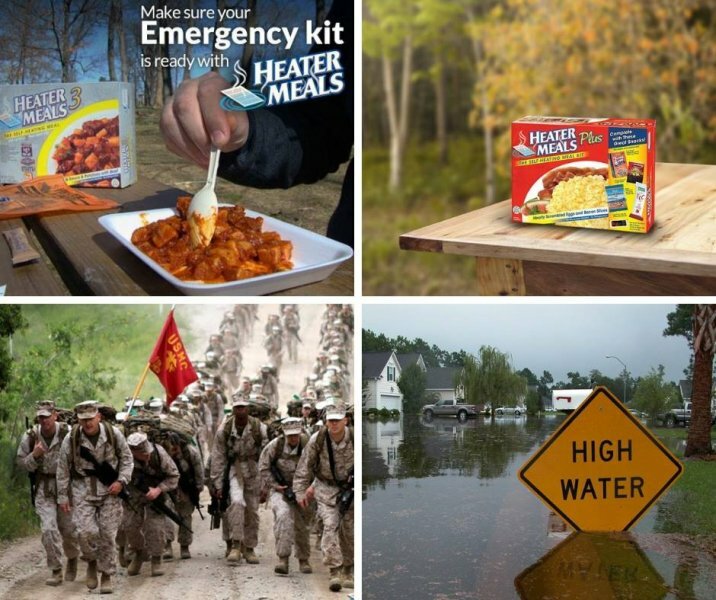 HeaterMeals is widely used by agencies, first responders, and state and local government emergency response groups for disaster planning and preparation. Currently, these products could be found in the US, Canada, the United Kingdom and Europe, Israel, the Middle East, South Africa, South & Central America, Australia and Japan. HeaterMeals products will be exhibited at the R&T stand in hall 4.